Kage's billet Aluminum Truck Fuel Tanks is constructed from grade aluminium. The double O-ring sealed breathable cap relieves negative and positive pressure for big or Small Aluminum Fuel Tank. With Kage's pioneering internal tube you can forget about fluid and foaming turbulence. Our high-class bracket design clamps to the reservoir with an inner lock. Includes male AN fittings on the bottom of the reservoir of Aluminium Fuel Tanks For Cars. 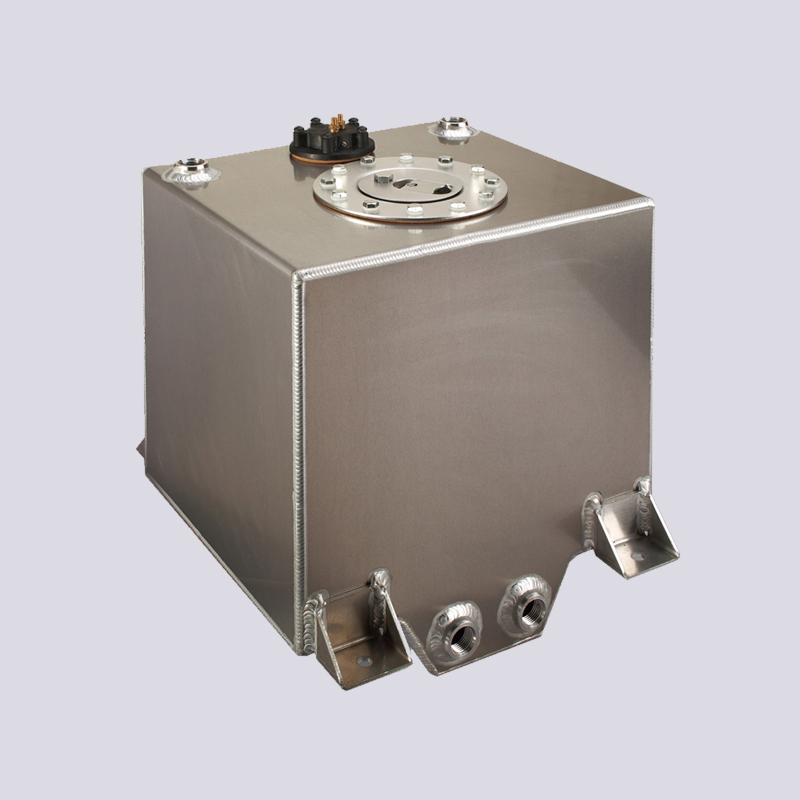 Looking for ideal Aluminum Diesel Fuel Tanks Manufacturer & supplier ? We have a wide selection at great prices to help you get creative. 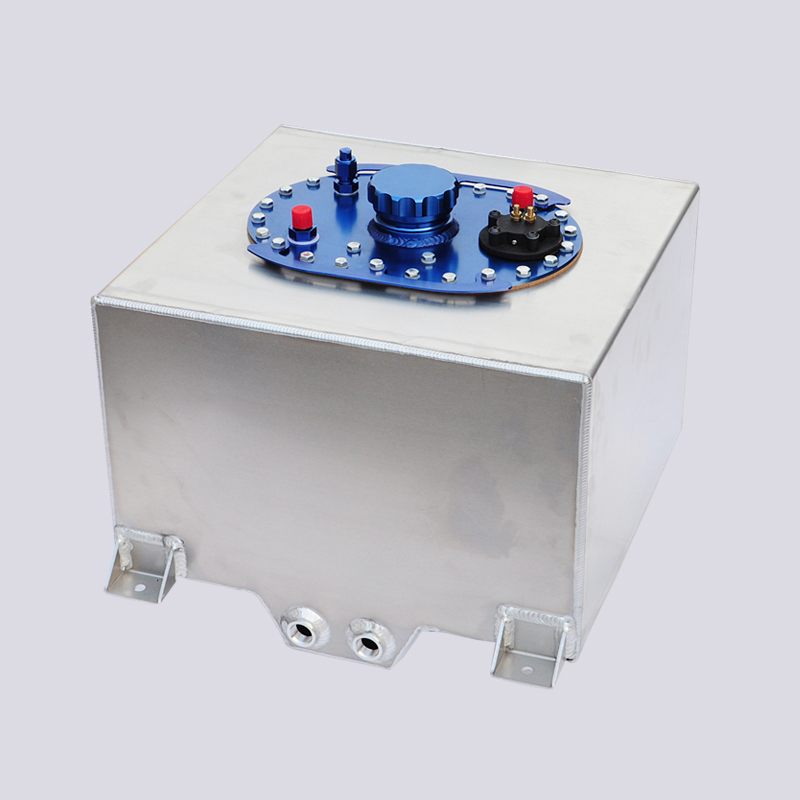 All the Surge Tank Fuel System are quality guaranteed. 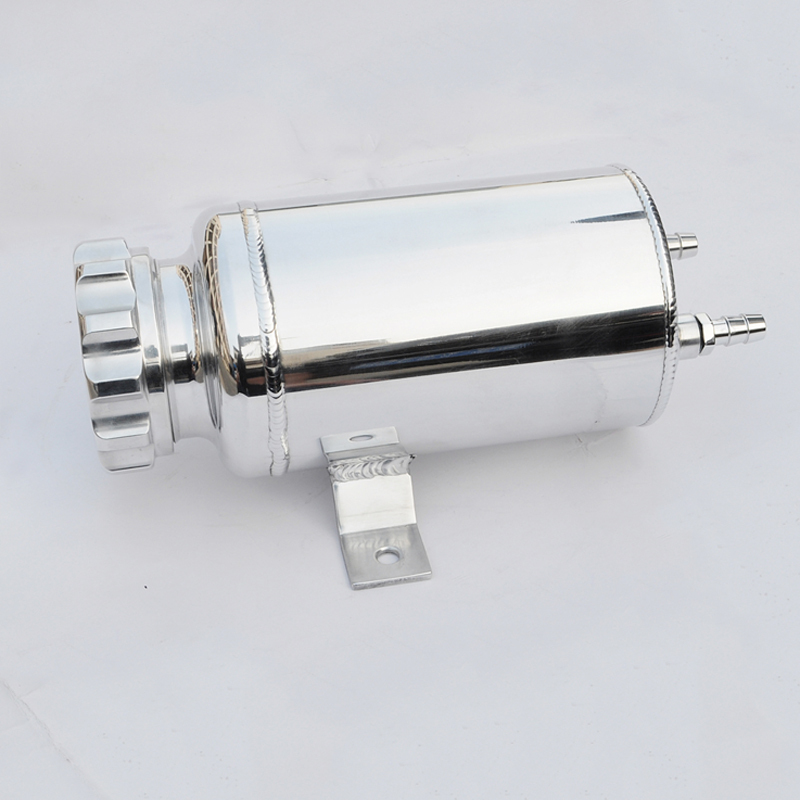 We are China Origin Factory of Fuel Cell Surge Tank. If you have any question, please feel free to contact us.